J: So, why, are you a vegan? L: In our world today, an animal-based diet is unsustainable. Also, there is no way you can kill and eat an animal ‘humanely.’ I want my diet to reflect my values and that includes not eating any animal products including meat, dairy and eggs. The vegan-lifestyle is gentle on the earth, uses far less resources, such as, water and land, and has a low carbon footprint, too. L: People like me who are vegans and others interested in becoming vegans need the support of community. 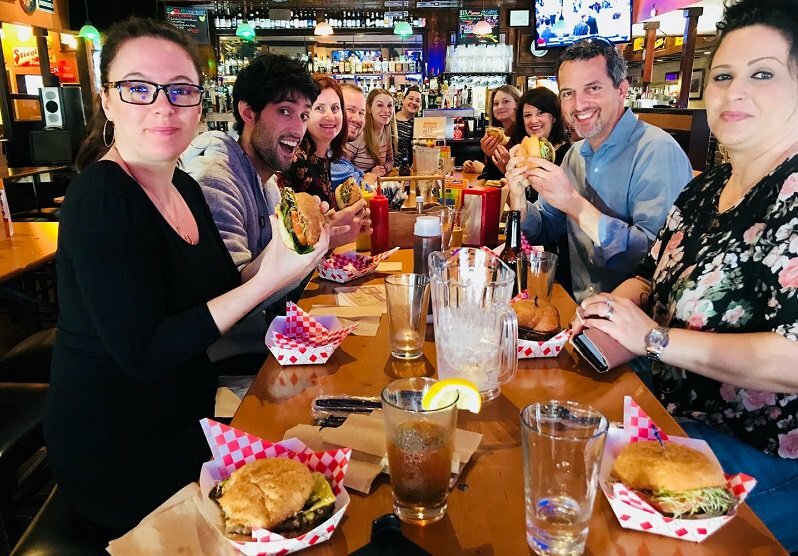 They need to meet other folks who are interested in learning about eating well and staying healthy while pursuing a diet that may be different from the one they grew up with – thus the need for a group like Vegans of Davis. J: So how do you find other vegans to join your group? In our world today, an animal-based diet is unsustainable…The vegan-lifestyle is gentle on the earth, uses far less resources, such as, water and land, and has a low carbon footprint, too. L: I set up the Vegans of Davis website face-book page (facebook.com/vegansofdavis) about 18 months ago with the goal of connecting and energizing locals interested in the many facets of a vegan lifestyle. The site has gone from 0 to over 550 followers since then. We use the page to announce “random” vegan events – vegan brunch at a restaurant, a fall potluck in a park, a French Vegan buffet party, etc. L: Usually about 60-70. We are still growing. Most of those who come are from Davis, but some come from as far away as Sacramento. It takes awhile to build a brand. We are thinking of forming a small group to make banners to use at events like the Cool Davis Festival to advertise our group. Our current challenge is to have more regular events and meeting times that folks can count on. J: So what reasons do people give for becoming friends of Vegans of Davis on face-book? Some understand that we are facing an extreme climate crisis and that vegan is the most optimal lifestyle for our planet with the smallest methane/carbon/nitrous oxide footprint and astronomically less water use. Others realize they don’t need any animal products to be healthy and don’t want their consumption to hurt or exploit any creature. L: Some understand that we are facing an extreme climate crisis and that vegan is the most optimal lifestyle for our planet with the smallest methane/carbon/nitrous oxide footprint and astronomically less water use. Others realize they don’t need any animal products to be healthy and don’t want their consumption to hurt or exploit any creature. J: Well, on behalf of Cool Davis. 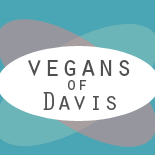 I welcome Vegans of Davis as a new partner and member of the Cool Davis Coalition. I think that Vegans of Davis just became the first entirely social-media-based Cool Davis partner! 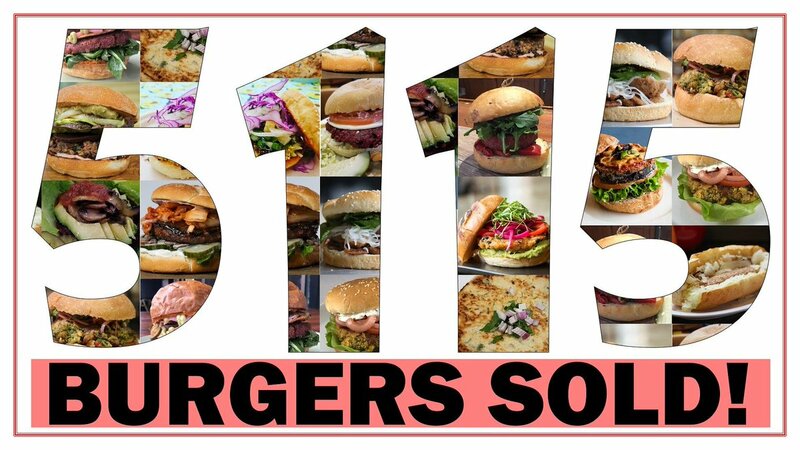 L: Thank you, and do let others know that folks who are not vegans are welcome to come to our events, try out vegan dishes, and learn more about the “vegan life-style.” Our mission is to join forces with awesome herbivores/veg-curious peeps in Davis and have fun hangouts and events.